We’re back in again for another round of Dragonball FighterZ with allstars Adric “Falco” Middleton, and Sam “Baxter” Baxter. As one of Dark Sided’s longest standing members alongside one of our most outspoken characters, having these two fighters for 2019 is a tremendous honour. Long walks to Gami at 3:00am, the gentle hugs that provide comfort and support. These are just some of the great memories I am reminded of, as I paste my electronic siganture on the dotted line. Recent events in my life has made me pause and reflect on where this all began. The year is 2018, leading up to Battle Arena Melbourne 10 I was nervous as the release of DragonBall FighterZ was only a few months ago and was unsure about how I would stack up to the competition in this new game. Adric or simply known as 'Falco' a fellow competitor and friend came to chat one day a few weeks before the event about if I had heard about an E-sports organization called Darksided to which I replied I had never heard of them before, yet I trusted Adric as he is one of my dearest friends. After the big win, I was later contacted by Matthew Westphal AKA Metapod, AKA Westy, AKA the better Matt Manager. I finally heard the words that I had been longing for; "Baxter, would you like to join Falco as a DragonBall FighterZ pro player for Darksided". As I battled the falling tears, each hitting my phone screen, I quickly yet gracefully accepted the offer. Fastforward to 2019, here I am, expressing my feelings and passion for the team, nay, family I am to continue playing with. Is this what true happiness looks like? I guess all I can do, is continue my life with this new found family, creating memories that will be cherished for years to come. Long walks on the dunes, the gentle ocean breeze and the comfort of a warm bed on a rainy day. These are the are the feelings I am reminded of when I think back on my time in Darksided and what I have to look forward to in the coming year. Recent events in my life has made me pause and reflect on where this all began. The year is 2016, leading up to Battle Arena Melbourne 8 I was nervous as the release of Street fighter V was only a few months ago and was unsure about how I would stack up to the competition in this new game. Duong or simply the alias ZG a fellow competitor and friend came to chat one day a few weeks before the event about if I had heard about an E-sports organization called Darksided to which I replied I had never heard of them before. Time passes quickly and before I know it I find myself at the event waiting for my first matches to be called. As Falco is called I swiftly move to where my match is allocated and take my seat. My hands touch the controller, my fears and trepidations are allayed as my mind comes in to focus at the task at hand. For the sake of brevity we shall skip over my matches to the following day where I had just lost a match to an international player and was deep in thought about the loss and my upcoming matches.  One of the managers of Darksided approached me and inquired about my interest in joining an organization to which I mumbled something in response and to be frank was quite dimissive as I had other things on my mind. He withdrew politely sensing that I was elsewhere at the time to which I was grateful. The tournament ends for myself to little fanfare and after it's over I head home to return to my routine. Duong sends me a message the following day saying the managers of darksided would like to follow up on my interest in joining them. Discussions were had with my biggest fear being certain changes or restrictions to my behaviour that would change who I was as a person. But the managers of Darksided were kind and accomodating about each concern I had and the longer the talks went I realised I had less and less of a reason to say no to this generous offer. Eventually I relented and simply said "yes". Over the course of my time in Darksided members of the organization would come to our events in person to show their genuine support and care, cries of dismay when mistakes are made or shouts of joy as you achieve something you had not thought possible to simply a "you'll get em next time" have warmed my heart and pushed me to heights I had not even considered. To skip over how much Darksided has done for me is a disserivce to the people there but I hope that I will continue to represent Darksided to the best of my ability and I can say without a shadow of a doubt, that I am proud to be apart of this wonderful group of people and words can not describe what it means to me to continue this journey with them for another year. Debuting their first tournament in 2019, catch Adric and Sam competing in Battle Arena Melbourne, May 17th to 19th - keep updated on our Twitter.